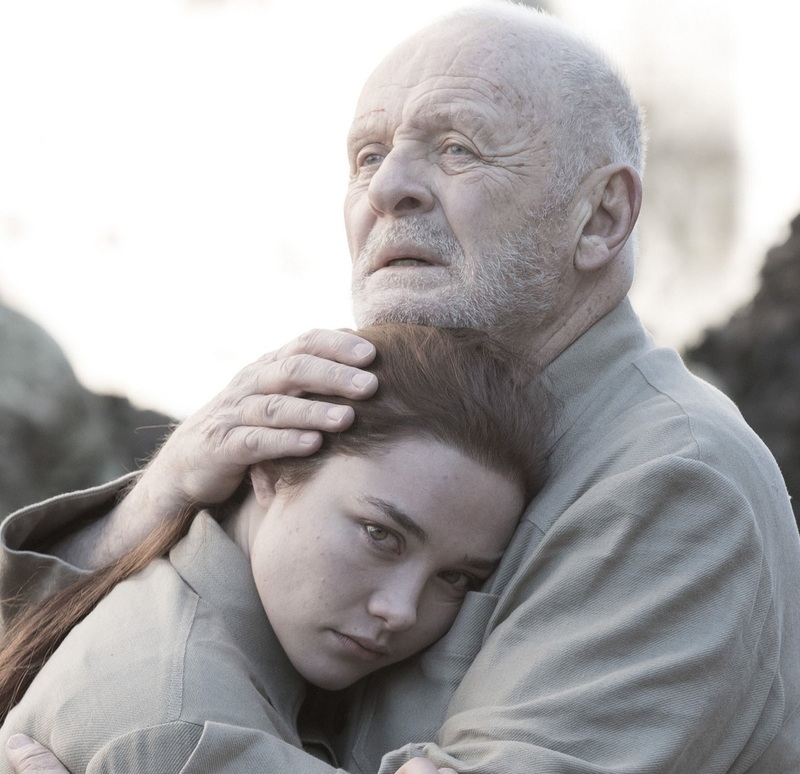 Anthony Hopkins’ TV movie KING LEAR which will air on BBC Two Monday 28th May! You can check out the trailer below the post! John Hurt stars as John Merrick, the hideously deformed 19th century Londoner known as “The Elephant Man”. Treated as a sideshow freak, Merrick is assumed to be retarded as well as misshapen because of his inability to speak coherently. 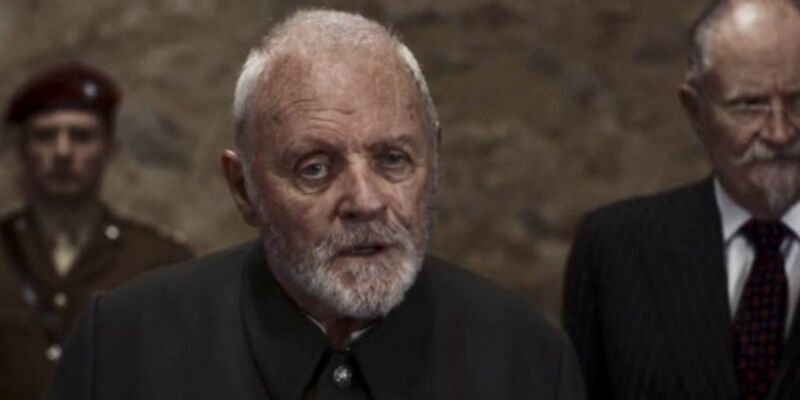 In fact, he is highly intelligent and sensitive, a fact made public when one Dr. Frederick Treves (Anthony Hopkins) rescues Merrick from a carnival and brings him to a hospital for analysis. Alas, even after being recognized as a man of advanced intellect, Merrick is still treated like a freak; no matter his station in life, he will forever be a prisoner of his own malformed body. Unable to secure rights for the famous stage play The Elephant Man, producer Mel Brooks based his film on the memoirs of Frederick Treves and a much later account of Merrick’s life by Ashley Montagu. The film is lensed in black and white by British master cinematographer Freddie Francis. Though nominated for eight Academy Awards, the film was ultimately shut out in every category. BBC and Amazon have revealed first photo of Anthony Hopkins as KING LEAR and Florence Pugh as his youngest daughter Cordelia from the latest TV movie adaptation! 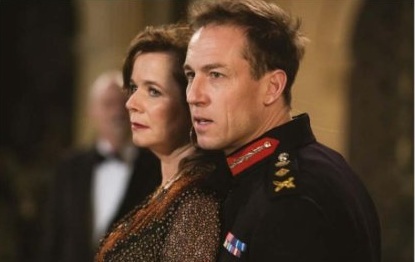 Hopkins plays a fictional present ruler, presiding over a totalitarian military dictatorship in England. Emma Thompson is his eldest daughter Goneril, Emily Watson is Regan, Jim Broadbent is the Earl of Gloucester, Andrew Scott his loyal son Edgar and John Macmillan, his illegitimate son Edmund. Jim Carter, Tobias Menzies, Christopher Eccleston also star in the super stellar television movie. 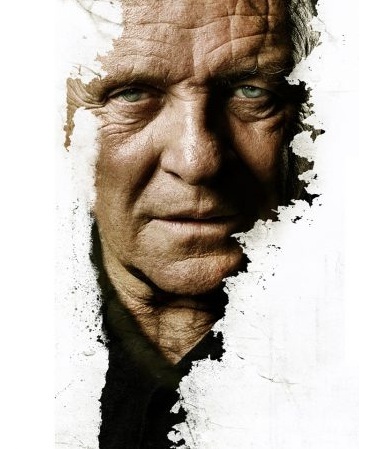 Speaking of British drama, ‘Daily Mail’ also reports that Anthony Hopkins will play the lead role in BBC 2’s TV movie on Shakespeare’s KING LEAR! British thespians Emma Thompson, Emily Watson and Florence Pugh will play his daughters Goneril, Regan and Cordelia. Famous director Richard Eyre has also cast Jim Broadbent and Downton Abbey‘s Jim Carter to play Lear’s war ministers Gloucester and Kent! 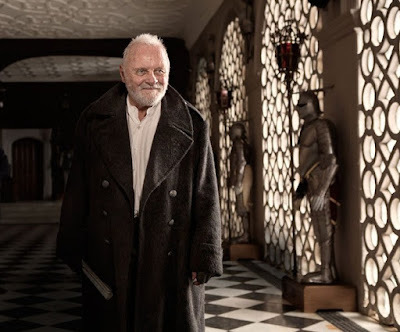 Andrew Scott will be Lear’s secret protector Edgar, while Christopher Eccleston will play Oswald in the story of the Shakespeare’s old King now set in the fictional present with the tyrannical Lear using the Tower of London as the base for his military dictatorship! 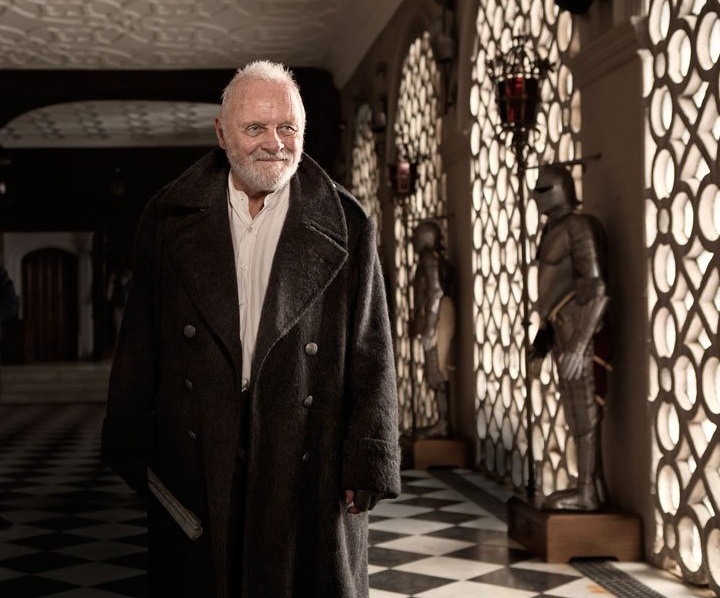 BBC has also officially confirmed their work on new TV movie KING LEAR. Hollywood Spy was among the first in the world to announce this project which, set in the fictional present, sees Anthony Hopkins as the eponymous ruler, presiding over a totalitarian military dictatorship in England. Emma Thompson, Emily Watson and Florence Pugh are his daughters. Jim Broadbent is Earl of Gloucester, Andrew Scott is his loyal son Edgar and John Macmillan his illegitimate son Edmund. Jim Carter is Earl of Kent, Christopher Eccleston is Oswald, Tobias Menzies is Duke of Cornwall. Karl Johnson is set to play Lear’s loyal jester the Fool. The Remains of the Day is based on a novel by Kazuo Ishiguro. is a 1970 book by Helene Hanff, later made into a stage play and film, about the twenty-year correspondence between her and Frank Doel, chief buyer of Marks & Co, antiquarian booksellers located at the eponymous address in London, England. n 1949, Helene Hanff, in search of obscure classics and British literature titles she has been unable to find in New York City, notices an ad placed by Marks & Co., antiquarian booksellers located at the titular address in London, in the Saturday Review of Literature. She contacts the shop and its manager, Frank Doel, fulfills her requests. In time, a long-distance friendship evolves, not only between the two, but between Hanff and other staff members as well, with an exchange of Christmas packages, birthday gifts, and food parcels to compensate for post-World War II food shortages in England. Their correspondence includes discussions about topics as diverse as the sermons of John Donne, how to make Yorkshire Pudding, the Brooklyn Dodgers, and the coronation of Queen Elizabeth II. I loved this film. I guess I keep bring it up on this site because of that. Everyone should see it just once.